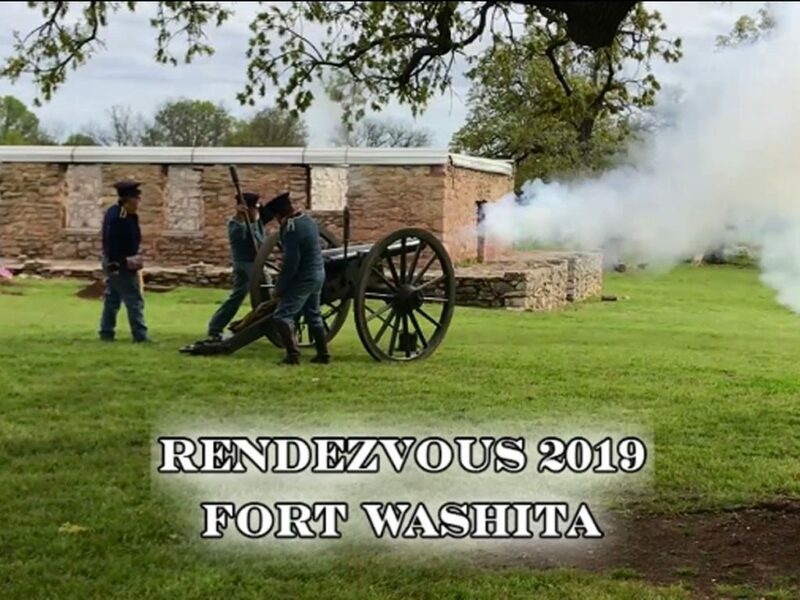 Here are some clips from Rendezvous 2019 at Fort Washita. 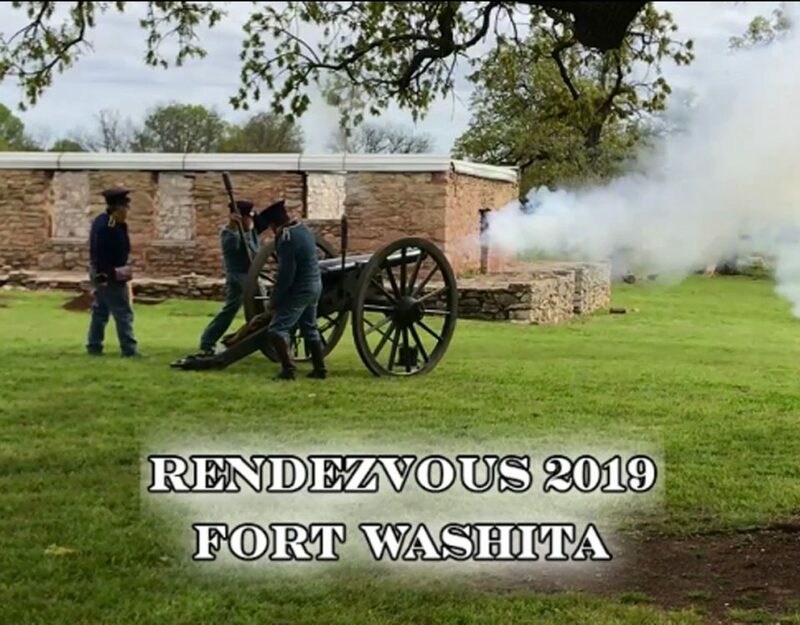 Another great year with a little rain on Saturday to close out the weekend. 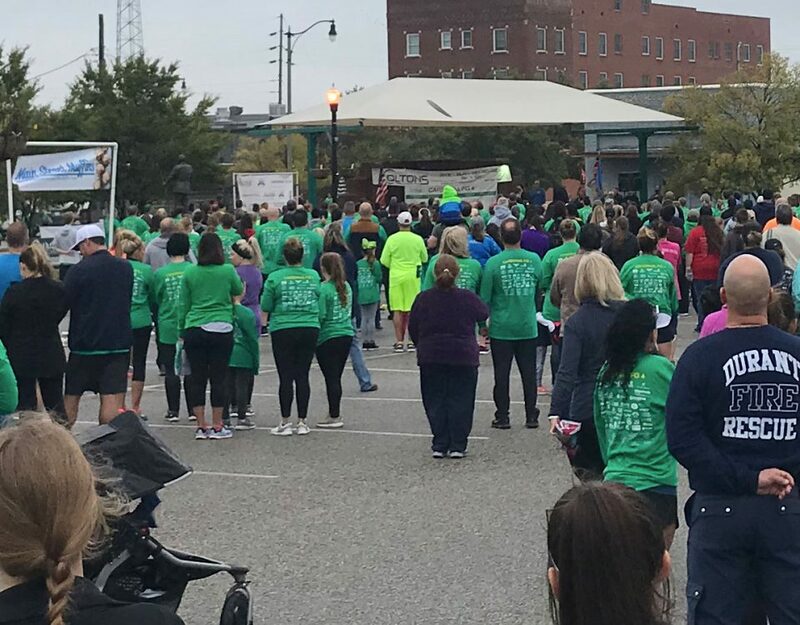 Did you run in this year’s Colton’s Run? 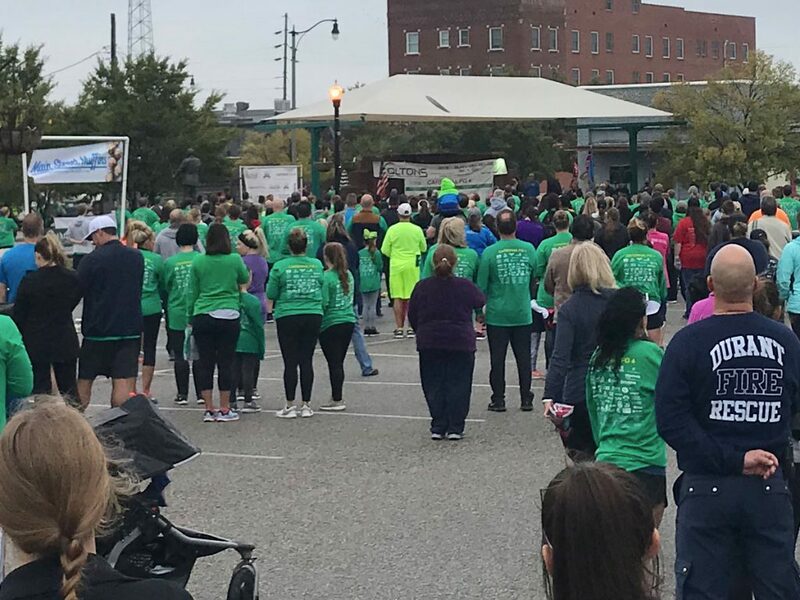 Watch how the 10K and 5K started and see if you can find yourself here.